The experiential Foundations of Well-Being online program changed thousands of lives last year. 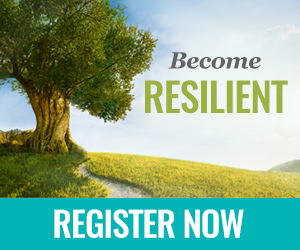 Taught by Rick Hanson, PhD, this guided, step-by-step program shows you how to use the science of positive neuroplasticity to turn ordinary experiences into powerful inner strengths, including kindness toward yourself, insight into others, grit, gratitude, and self-worth. You really can change you brain for the better, and in the Foundations of Well-Being program, it's straight-forward, fascinating, and fun.